We all think about the cost of an item before we buy it, but we don’t buy it just because of what it costs. The same applies to travel. 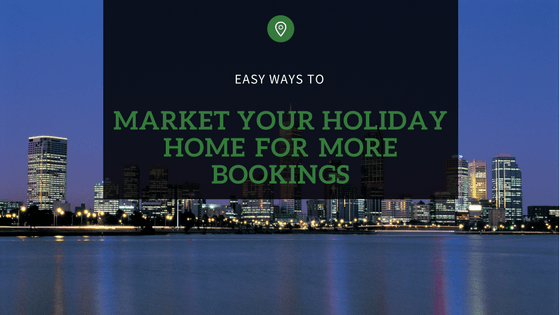 To attract bookings, you’re competing with every other property in your region, other destinations and the properties there. Simply cutting rates is the refuge for those that don’t have anything more meaningful to offer. And with every new property or new owner that comes into your market, it gets more difficult to attract guests for the right price. Competition is a huge factor in the tourism sector. To give you a sense of scale, in the Asia-Pacific region there are currently 625,359 rooms in 2,842 hotel projects in construction, according to STR’s September 2017 Pipeline Report. Imagine if a new property down the road starts discounting nightly rates to secure guests at your expense? 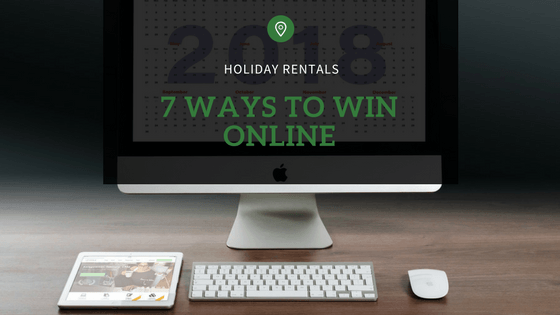 In a competitive environment, in which the reward is a short-term bookings hit, a race to the bottom may seem inevitable. If you are marketing primarily on price, you’re a commodity provider, by choice. Which is fine, so long as you’re okay with competing in that race to the bottom. You can either create more value for your customers, or cut your rates and just do enough to keep going, but invariably with more effort for less money. The alternative is to do the hard work of earning attention, earning a reputation, and telling a story that moves your property from the commodity category and into the aspirational space defined by inspiration and excitement instead. Unless you’re vigilant and energised, the seemingly easy path of cutting rates will distract you from the vital work of value creation. The key question to ask is: can you win by increasing value or lowering costs? So, how can you strategically combat a discounting? 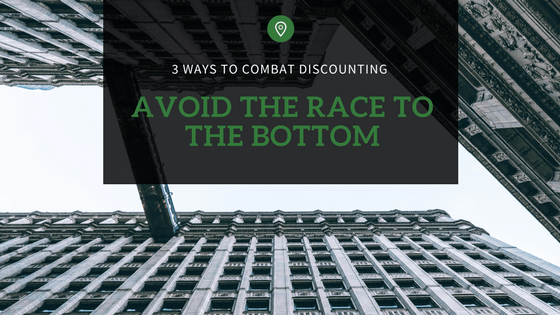 Below, we outline three tips to countering a rival’s discounting. Your very first response to competitor discounting is simple. 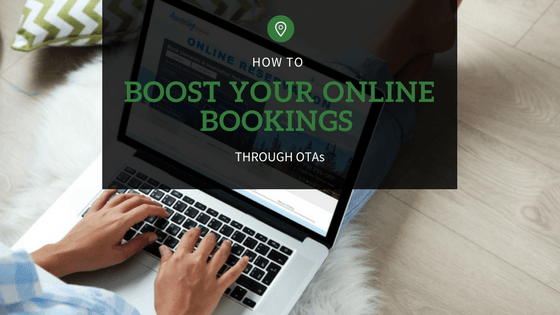 Monitor their rates and your own bookings to identify if the competitor’s discounts are having any effect on your business and whether you need to make a change and what change you need to make. This is a manual time-heavy approach, and you’ll always be reactive rather than proactive and strategic. A better way is to get hold of overall market data, which can be acquired from third-parties, to give a more accurate picture of how other properties are responding as well. If you are impacted by competitors discounting, the thing you shouldn’t do is immediately reduce your own rates to try to attract guests just on price. It may deliver a brief spike in booking volume, but the resulting price war and new low-price benchmark will quickly wipe out any short-term benefits and sink your long-term profit. Lead with a reduced one night or mid-week rate but bundle that into an extended fixed duration package with a discount for longer bookings. For example, reduce the nightly room rate if the customer books 3 or more nights. This way, you increase occupancy across more nights and the total revenue for the stay is then far greater than a shorter stay at your original rate. To target couples, consider creating a romantic break or experience. Include in your price ‘experiential’ add-ons like champagne, chocolates, flowers or dinner or sunset picnic. This enhances the guest’s experience and they don’t have to organise each element of their ‘romantic getaway’ themselves. 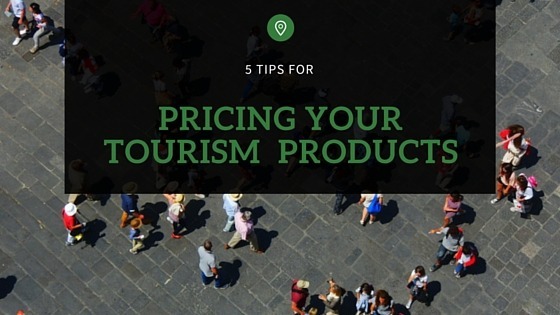 To target the more adventurous market, create a package that works in conjunction with tours, attractions, or other activities in your region. You could offer packages that include a massage after a long hike/cycle or packed lunches for guests that are going to be active all day. Leverage events in your area. There will be events that attract people to your area, and you can create compelling package Products that encourage guests to book your place. The idea is to create an offer that complements what your business has to offer and what is going on in your area. If you want, you can even remove your regular daily pricing to stop customers booking short stays or standard products during those dates, so that you maximise revenue and occupancy for high demand periods. Everybody is a marketer, but most of us don’t like to admit it. Invariably, it’s best not to compete directly with this property on price alone and focus on maximising your Average Daily Rate. Establish your competitive difference with a thorough analysis to understand where your opportunity lies in creating greater perceived value. This is a far stronger tool than matching or bettering your competitor’s price. You will need to invest time and effort into targeting specific customers where you have a better chance of winning and communicating and delivering your property’s competitive difference. If you don’t emphasise your property’s value, you are vulnerable to customers purely price-shopping, so it’s crucial to create, communicate and deliver actual value and enhanced aspirational experiences that others can’t. 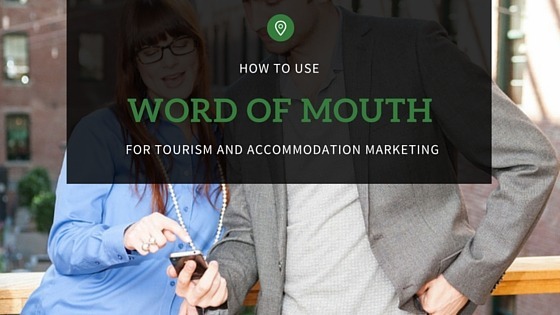 Capturing a purely price-conscious guest is not that difficult, but it’s not a strategy, and it’s not sustainable. Whereas focussing your energy on attracting consumers with value and turning them into loyal guests by defining your experiential point of difference and delivering terrific value for a higher price is both profitable and sustainable. Now that you know how best to combat competitor discounting, it’s time to put your value strategy into action. 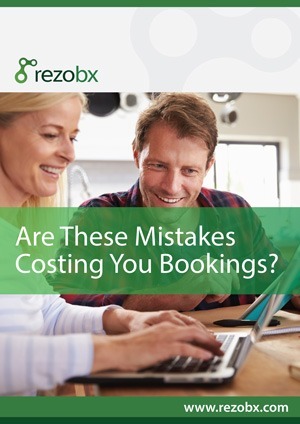 For more helpful tips and resources for the hospitality business industry, check out Rezobx’s tourism blog or get your free ebook and find out how you can increase the number of bookings.